As you begin the process of adopting OER, finding the open content available for your subject area is the first crucial step. We recommend searching the following to discover high-quality OER to fit your needs. Mountain Scholar is the institutional repository for the University of Wyoming. Here you will find the scholarly record of all of the OER work adopted, adapted, and created by the university's faculty, students, and staff. This program is a part of the Wyoming Department of Education and is a statewide repository of open educational resources designed to support Wyoming school districts and educators. 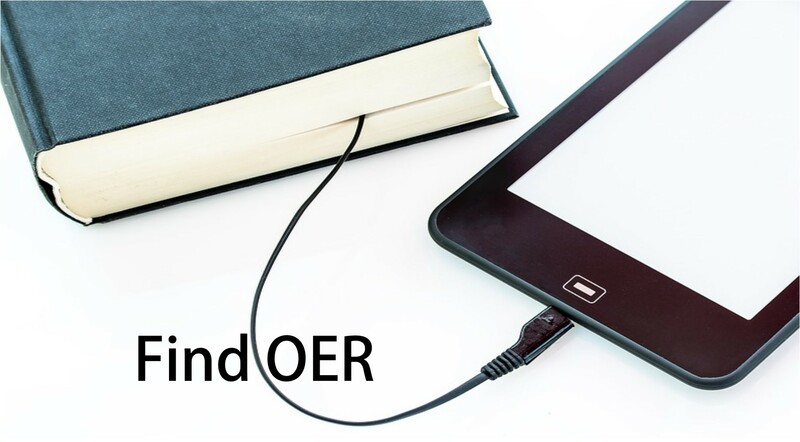 Wyoming School Librarians are invited to submit to the three-year cohort program designed to enhance skills in Open Educational Resources (OER). 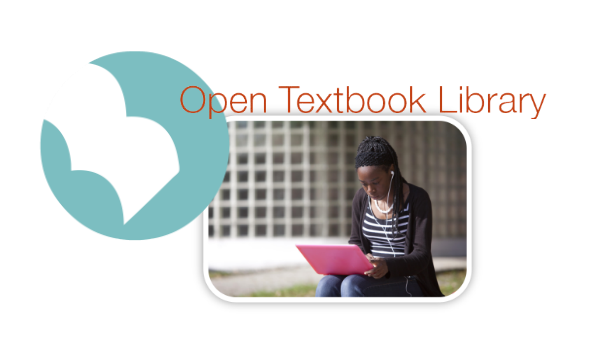 A collection of peer-reviewed OER textbooks across disciplines. 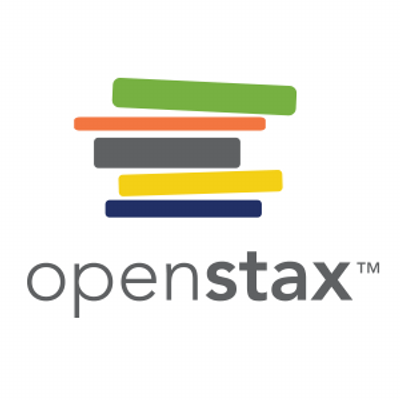 A collection of OER textbooks that have been funded, published, and licensed to be freely used, adapted, and distributed. These books have been reviewed by faculty from a variety of colleges and universities to assess their quality. These books can be downloaded for no cost, or printed at low cost. ​Still looking? Try one of these locations instead! This collection supports the work of the B.C. post-secondary system in the areas of teaching, learning, educational technology and open education. A curated collection of free and open online teaching, learning, and faculty development services contributed and used by an international education community. A freely accessible online collection of open educational resources. Provides a fully searchable catalog including hundreds of open textbooks for use in higher education. An OER search tool from SUNY Geneseo). OASIS includes the ability to limit search results by license, type, subject, source, and reviews.